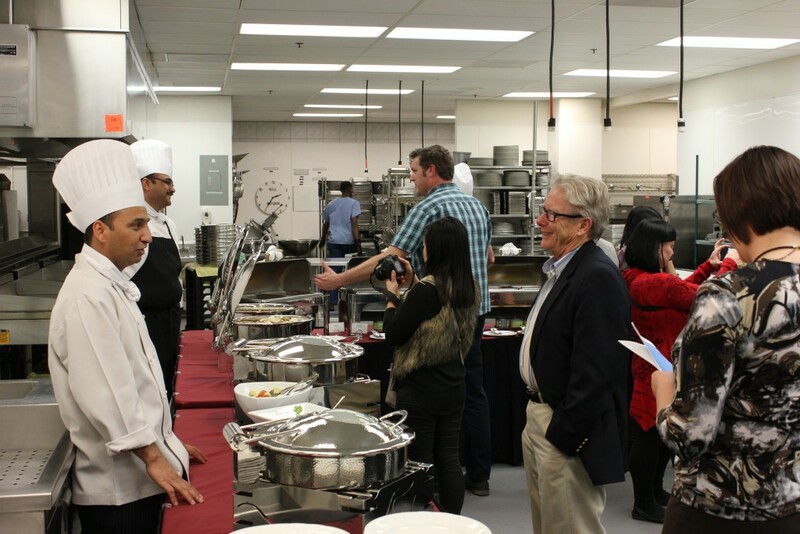 EDMONTON, AB – The Edmonton Convention Centre’s award-winning culinary team, led by Executive Chef Simon Smotkowicz—twice named Canada’s Chef of the Year, has created a new menu. Inspired by the diversity of events the venue hosts, this menu features over 60 dishes that authentically represent the diverse regions of India. The Edmonton Convention Centre has become a destination for Edmonton’s growing East Indian community to celebrate. Due to this increased demand, there was a need to create a menu that can serve this diverse group. Under the supervision of Chef Simon, the development of the menu was led by Sous-Chef Lalit Upadhyaya whose 20 years of international experience was instrumental in this process. “India is an extremely diverse country. Our goal was to create a menu that is representative of a cross-section of the country’s regions and at the same time ensure the authenticity was not lost,” says Sous-Chef Upadhyaya. 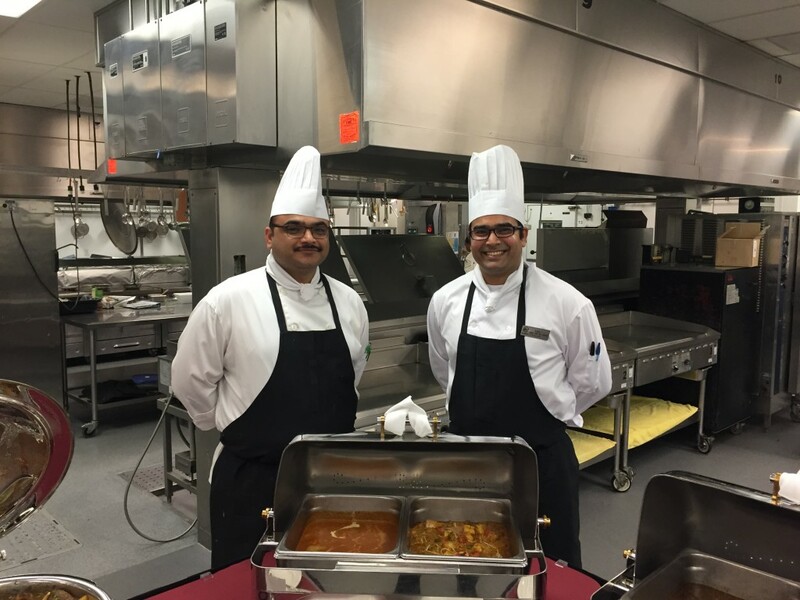 In addition to Sous-Chef Upadhyaya, recipe testing was conducted by Chef de Partie Rahul Chaudhari, with dessert development by Senior Chef de Partie Sony Abraham. 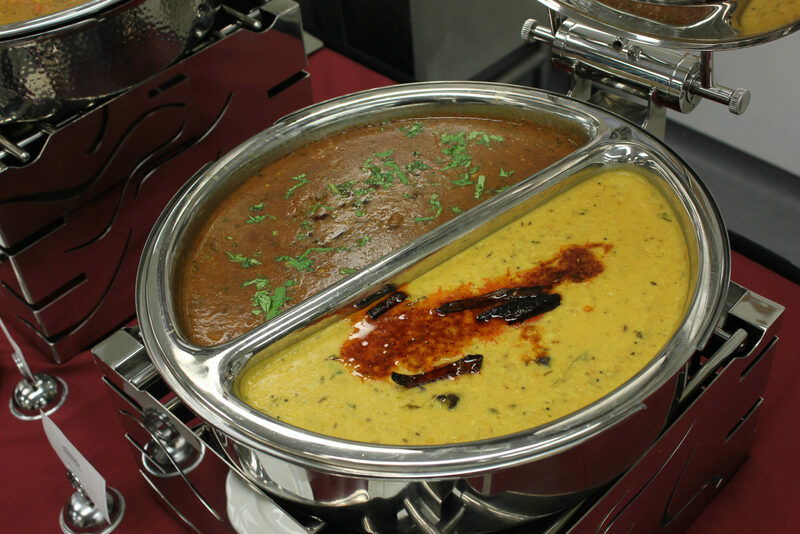 A lunch and dinner menu is available featuring multiple vegetarian and non-vegetarian buffet options. For more information, visit our website or contact our sales team at SCCSales@edmonton.com or 780.917.7669.